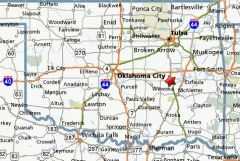 Directions to Property: For a detailed map and written directions, CLICK HERE. 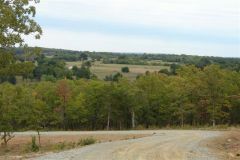 Available Lots: To view lots available for sale, CLICK HERE. Additional Pictures: To view additional photos, CLICK HERE. Title Policy: To view the title policy, CLICK HERE.